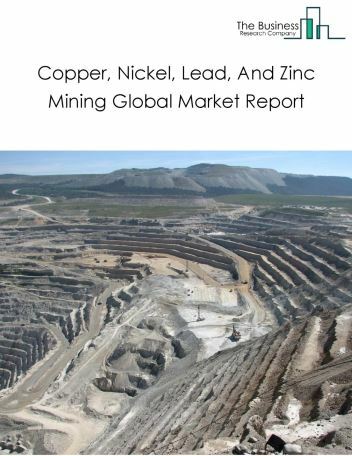 The lithium mining market consists of sales of lithium and its compounds by entities (organizations, sole traders and partnerships) that mine lithium and its compounds, which are used in industrial applications, including heat-resistant glass and ceramics, lithium grease lubricants, flux additives for iron, steel and aluminum production, lithium batteries, and lithium-ion batteries. 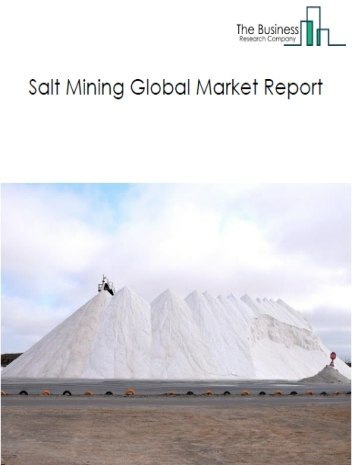 Major players in the global lithium mining market include Albemarle Corporation, Sociedad Química y Minera, FMC Corporation, Sichuan Tianqi Lithium Industries Inc, and Jiangxi Ganfeng Lithium Co. Ltd. 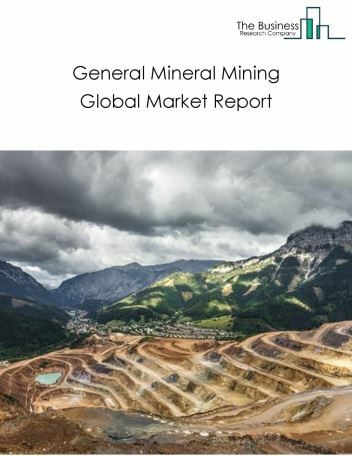 The lithium mining market size is expected to reach a higher value by 2022, significantly growing at a steady CAGR during the forecast period. 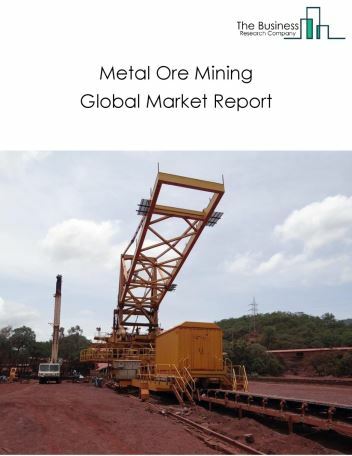 The growth in the lithium mining market is due to increased use of autonomous hauling systems trucks in the mining industry, which is significantly enhancing production efficiency and reducing turnaround time. However, the market for lithium mining is expected to face certain restraints from several factors such as interest rate increases, workforce issues and safety. 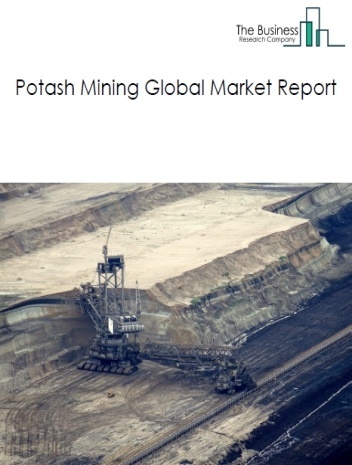 The global lithium mining market is further segmented based on type and geography. 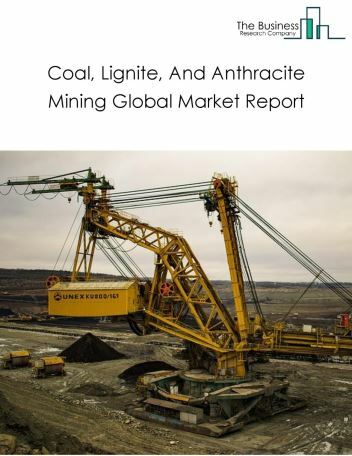 By Type - The lithium mining market is segmented into glass/ceramics, greases / lubricants, chemical synthesis, portable electronics & other handhelds, hybrids, battery electric vehicle (bev), grid and other power storage applications. 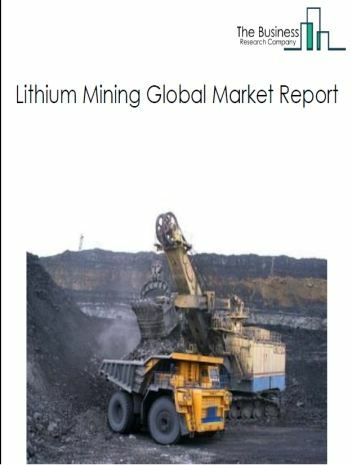 By Geography - The global lithium mining is segmented into North America, South America, Asia-Pacific, Eastern Europe, Western Europe, Middle East and Africa. 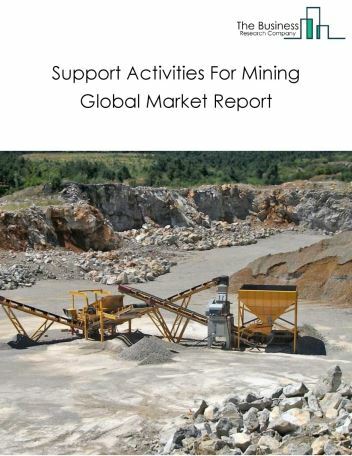 Among these regions, South America lithium mining market accounts the largest share in the global lithium mining market. Companies engaged in lithium mining industry are using autonomous haulage systems control and track mining vehicle movements, coordinates and autonomously drives off-highway haul trucks operating in a mine. 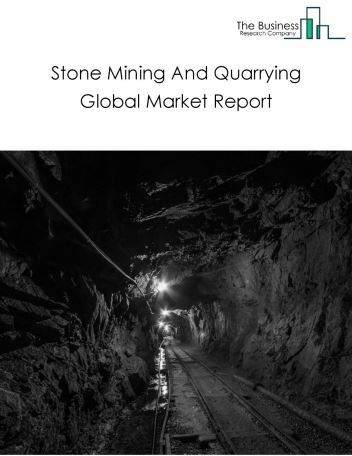 Potential Opportunities in the Lithium Mining Market With increase in positive economic outlook, emerging markets growth, the scope and potential for the global lithium mining market is expected to significantly rise in the forecast period.